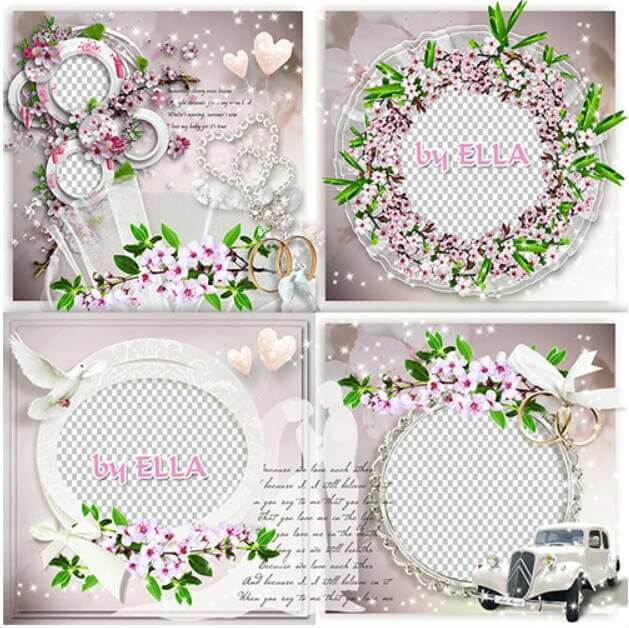 Wedding set includes the photobook, blown in and the cover on DVD, it’s called “Together forever”, has photo resolution 7205 – 3602 , 1431 – 1431 , 3248 – 2177 pixels. In a set of 9 PSD files and 813 MB weight. Great photo album that will brighten up the evening and bring a true pleasure for couples and honeymooners.